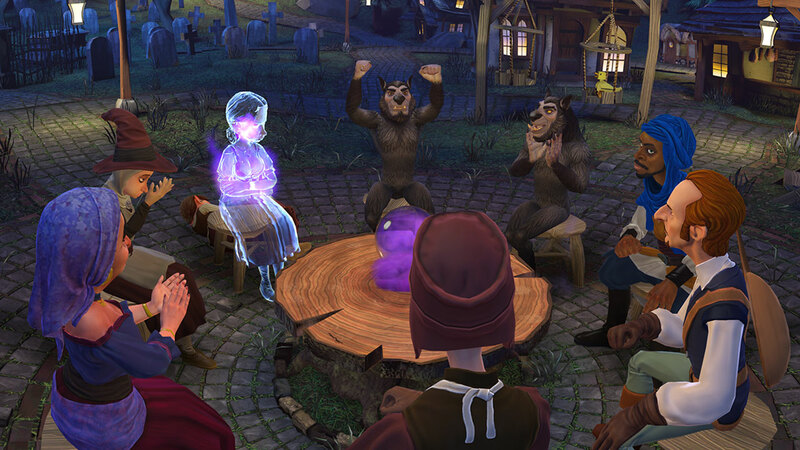 Werewolves Within™ brings the fun of game night with friends to virtual reality! After several attacks on townsfolk, the medieval village of Gallowston has had enough! With a special guidebook in hand, players congregate to vote and eliminate any and all possible werewolves hiding disguised in the village. Werewolves Within is a fast-paced game of hidden roles and social deduction for five to eight players. 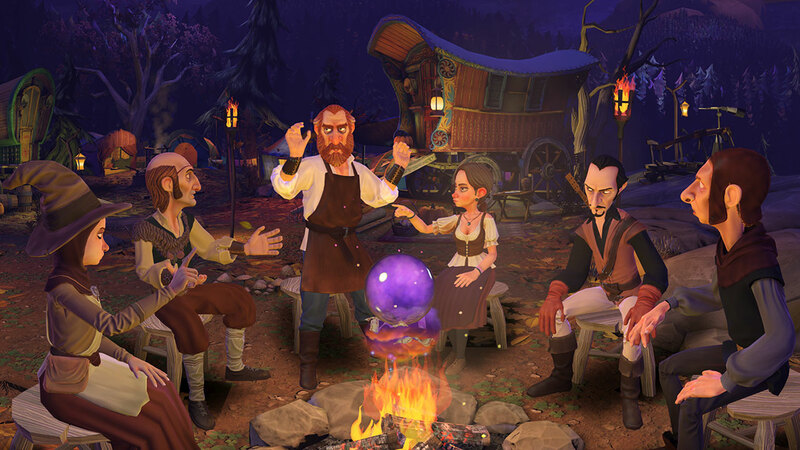 In one game, you might be a villager trying their hardest to cleanse the town of werewolves, while minutes later you could be the werewolf, lying and betraying friends in order to survive the vote. Utilize specific roles and abilities, and the power of persuasion, to assess, deduce, and win the round. Whether playing a vigilant villager or a devious werewolf, no two games are ever the same. 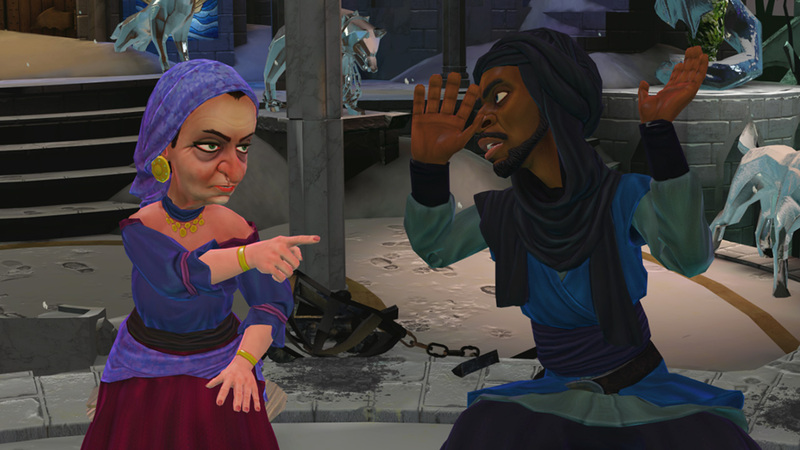 Werewolves Within captures the essence and competitive spirit of playing around the table through VR technology. © 2016 Ubisoft Entertainment. All Rights Reserved. The Werewolves Within logo, Ubisoft, and the Ubisoft logo are trademarks of Ubisoft Entertainment in the US and/or other countries. “PlayStation” and the “PS” Family logo are registered trademarks of Sony Interactive Entertainment Inc.